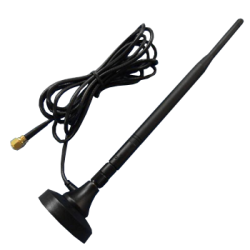 As a professional wireless antenna supplier in Taiwan, BJTEK emphatically focus on quality and performance of products. 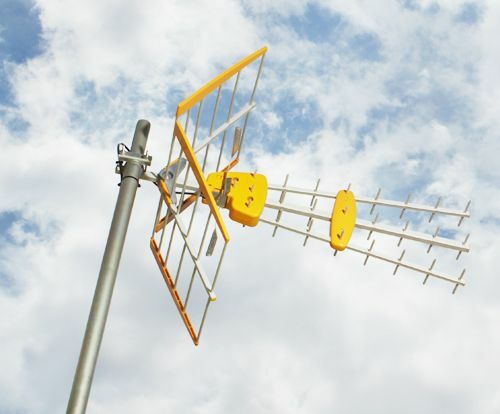 We provides wireless antennas with different properties to meet cutomers' needs such as 2.4ghz wifi antennas, 5.8ghz wireless antennas, wireless 2.4ghz antenna, internal wireless antenna, dual band antenna, outdoor wireless antenna, etc. You are completely welcomed to inquire for wireless antennas or feel free to contact us if you have any further question.